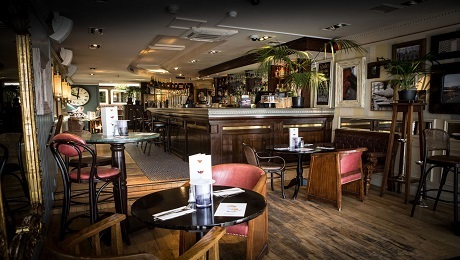 Come Speed dating in Brighton and you will find that it is a terrific fun night out! It's not only fun though - it is successful, with over 80% of attendees getting at least one match. You get the chance to chat to a number of people your age in a relaxed, safe environment, and chances are you will really hit it off with at least one of them, and who knows you may well find that someone special too. Come Speed dating in Brighton and you will definitely have a fun night out. Come Speed Dating in Brighton and you will get to meet 12-15 professional, fun and interesting people from in and around Brighton and Hove. Thanks to popular demand from local people, we run evenings for all age ranges on a regular basis. This is your opportunity to meet and "date" a number of people your age in a relaxed, comfortable, safe environment. To make sure you really enjoy the evening and have a good time, we only use top quality bars for our Slow Dating Brighton evenings. 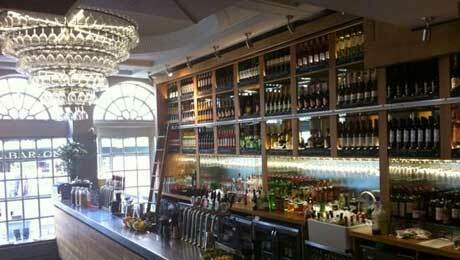 We will also ensure that the bar is well stocked and that there will be sufficient bar staff ready to serve you. Allow two hours for your Slow Dating evening, to include a half time "refreshment" break. If you do travel up to the capital on a regular basis you should check out our Speed Dating in London events.